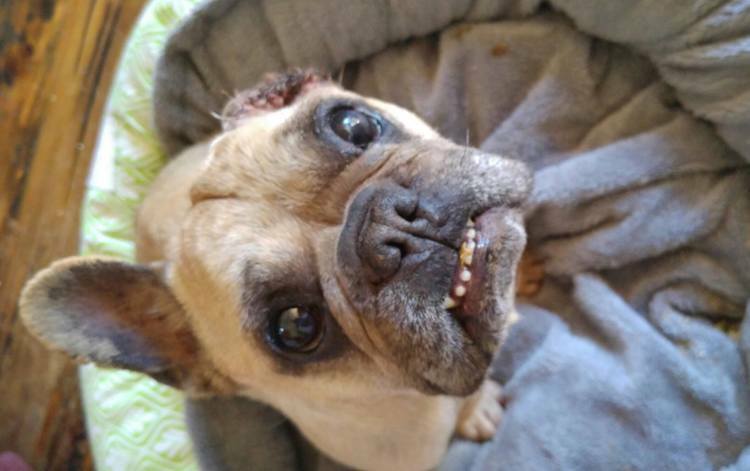 You can help French Bulldog rescue and adoption in many ways including donations or money, goods and services, fostering a rescue, sponsoring a respite, purchasing goods from our store and many more. 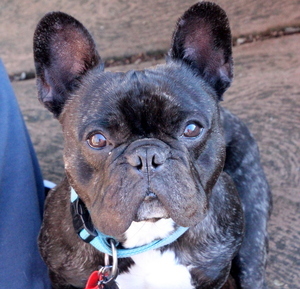 100% of all money raised goes towards the Vet care and wellbeing of every Frenchie in our care, we are a registered Charity with ACA (Australian Charities Commission) and all our Committee members are Volunteers. Fostering a Frenchie is exciting and wonderful!